If you are hurting we can help. Whether you are suffering from a chronic or acute pain condition, infertility, auto immune disorder, allergy, psychological issue, or other condition, we understand how frustrating it can make life. We empathize with your ordeal and want to help you today. We have successfully treated many stubborn conditions and we truly believe we can help you too. There is a reason you found us here on the world wide web today. This is where your journey to a healthy and balanced new life will begin. To get started, call us to schedule a free consultation at 954-586-2273. We are in network with many insurance plans including Aetna, Cigna, United Health Care, Coventry, Humana, and have successfully processed many BCBS claims. “Margate has a couple of the most trustworthy and reliable acupuncturists in South Florida! Dr Rob Herbst and Dr Landon Agoado are beyond reputable and they both have immaculate and sincere bedside manners, enough to make anyone feel instantly comfortable no matter how accustomed they are to acupuncture and traditional chinese medical practices…they both seem genuinely concerned for your well being which is a fresh change from most of the businesses and medical offices nowadays…These guys know their stuff and make a great team of acupuncture physicians; I have seen them both for a variety of serious medical conditions and they work together seemlessly and very efficiently. Highly recommended!” ~ Lauren V.
Landon Agoado AP, DOM and Robert Herbst AP, DOM are licensed acupuncturists and doctors of oriental medicine in the state of Florida and certified by the NCCAOM – National Certification Commission for Acupuncture and Oriental Medicine – to practice acupuncture and Traditional Chinese Medicine. They both practice acupuncture at a brand new integrative wellness facility called Care Wellness Center. Both highly trained and skilled in their respective fields of interest, they endeavor to provide the highest quality holistic / alternative medicine to the residents of Broward County Florida. We are conveniently located in Peppertree Plaza – Click Here for directions to our clinic located on the southeast corner of Sample Road and 441 in Margate Florida. We provide to our patients the highest quality healthcare, innovative treatments, and the latest technologically advanced systems, in a respectful, professional and therapeutic atmosphere. Many pain conditions including back, neck, shoulder, knee and elbow pain. Did you know acupuncture works wonders for carpal tunnel syndrome and tennis / golf elbow? We have also had tremendous success treating sciatica and low back pain. Womens health issues such as infertility, irregular menstruation, PMS symptoms, uterine fibroids and cysts, endometriosis, and even the symptoms of menopause. Weight Loss – many of our patients have been delighted to lose as much as 20 pounds per month on our program! Smoking cessation with Laser acupuncture – High success rate! Digestive ailments such as IBS, gas & bloating, diarrhea, constipation and acid reflux. Psychological issues such as depression, anxiety, bipolar and even addictions. 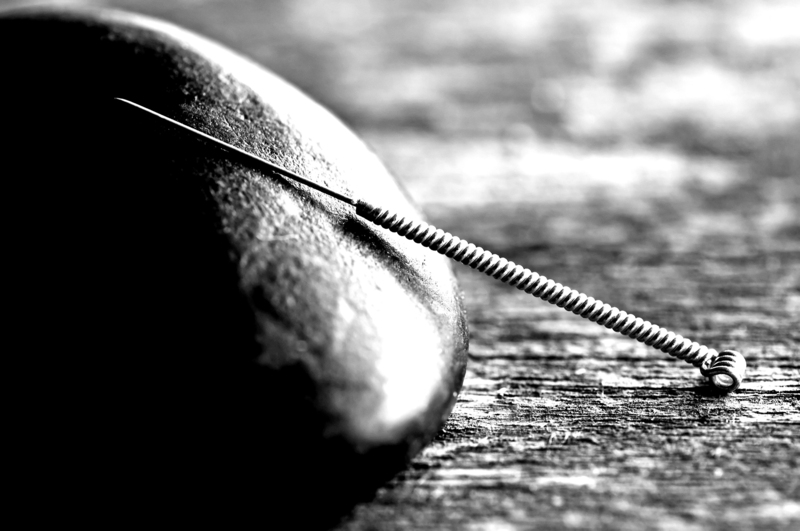 Cancer support – acupuncture eases the effects of chemotherapy. Autoimmune disorders such as Multiple Sclerosis, Scleroderma, Reynauds, Chonic Fatigue Syndrome, Lupus, Fibromyalgia and Rheumatoid Arthritis. We strictly follow FDA guidelines regarding the use of pre-packaged, individually wrapped, sterilized needles for all acupuncture treatments. We also provide laser acupuncture and acupressure. If you have been long suffering and are dissatisfied with the western medical system, turning to acupuncture and Traditional Chinese Medicine is a viable option that we believe you should fully explore. Robert Herbst AP, DOM and Landon Agoado AP, DOM are available 6 days a week at Care Wellness Center. So what are you waiting for? Call us today for a free consultation at 954-586-2273 and learn how acupuncture treatment can help you get back on track to a healthy and satisfying life!